Just a reminder…it is still September and our sale is still going on! Garments and shoes for women (and men! ), shawls and all our bags (even that incredible leather line) are ALL 10% off this month. There is no better distraction than retail therapy! Stop by and get distracted! 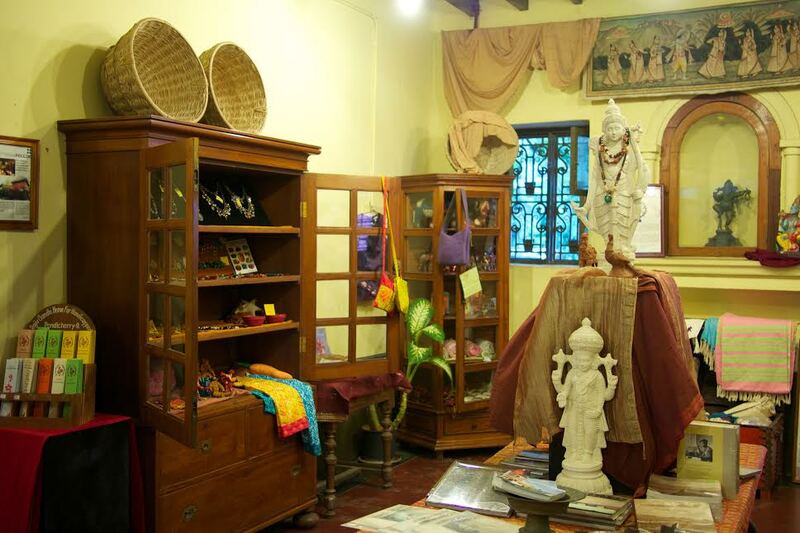 ← KASHA KI AASHA opens on SUNDAYS!